On-demand access to thousands of videos, articles and more. 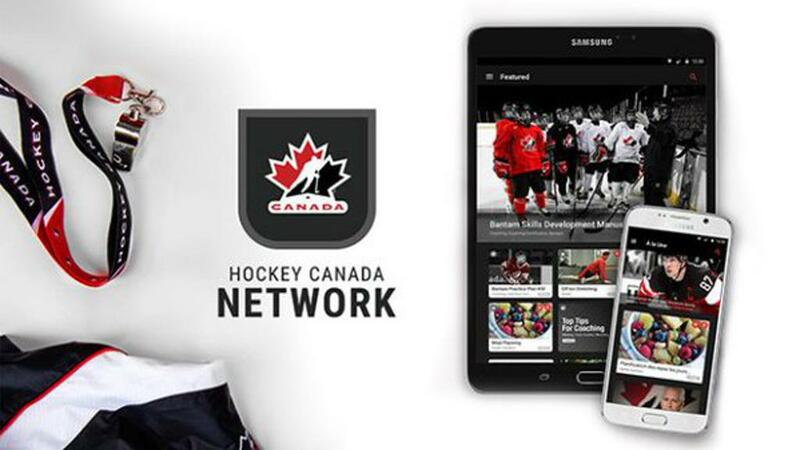 The Hockey Canada Network offers coaches, players and parents in every community across Canada access to the best information for developing hockey players. Download the app for your iPhone, iPad or Android device now. 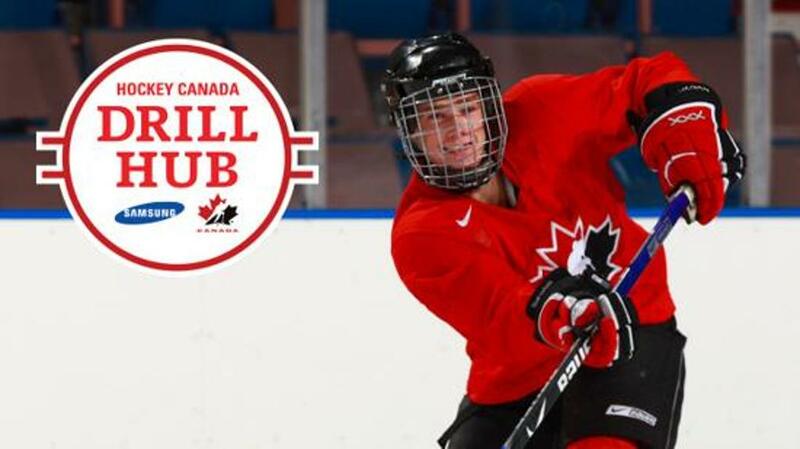 Download hundreds of drills and create a practice plan with the new Hockey Canada Drill Hub, powered by Samsung. Offence, defence, goaltending, special teams, with or without the puck; close to a hundred searchable drill videos, descriptions and diagrams are available for players of all levels. This manual was designed to introduce a basic understanding of warm-ups, stretching, plyometrics, balance and coordination, off-ice stickhandling, nutrition, hydration and skill development during the off-season of hockey. It also introduces parents and players to the concepts of Long Term Player Development and the proper activities that they can be engaged at the appropriate age. Develop your shooting & scoring skills at home! Develop your puck control & scoring skills at home! Work on your agility, balance and coordination at home! Checking is a critical skill in the game of hockey that when performed properly can create quality scoring opportunities or help a team regain control of the puck. Just like skating, puck control, passing and shooting there are key progressions to the skill of checking when taught effectively, can greatly enhance a player's enjoyment of the great game of hockey.